Founded in 1990, the North Carolina Center for Nonprofits is a private, 501(c)(3) nonprofit organization that serves as a statewide network for nonprofit board and staff members, an information center on effective organizational practices, and an advocate for the nonprofit sector as a whole. They offer services directly to all sizes and types of 501(c)(3) nonprofits and work closely with other local, state, and national groups that assist nonprofits. The NC Center for Nonprofits identified obstacles related to advocacy, member services, communication efforts and capacity. In pursuing its mission to support North Carolina’s nonprofit community, the Center relied on an antiquated website including a very complicated, largely custom, and undocumented Salesforce integration which no longer functioned correctly. 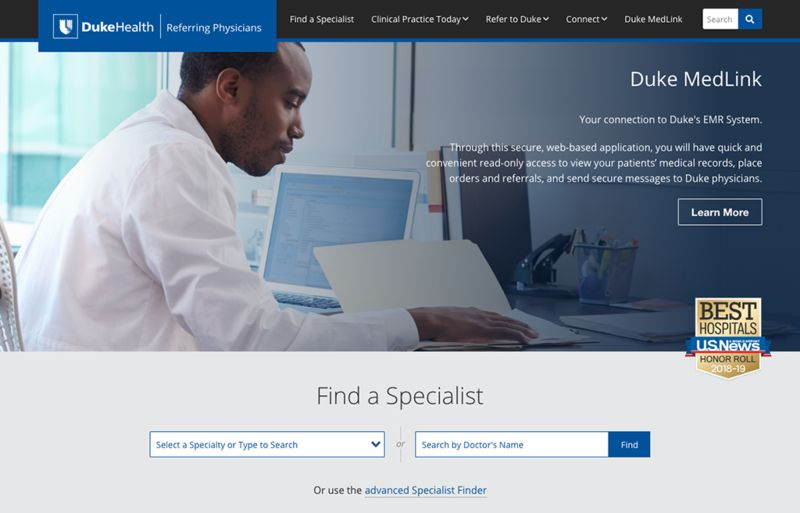 With limited staff and resources the Center struggled to manage client interactions, often due to confusing or broken website features. The site couldn’t just be repaired as it was built using Drupal 6, an obsolete version of the CMS that was no longer supported. This combination of factors threatened to compromise the Center’s fundraising efforts and ability to secure donations from companies and other foundations. The project began with a comprehensive discovery and planning phase, including strategic consulting and business process analysis. Usability and user testing methodologies were employed to improve overall user experience and website usability including site architecture and navigation structure. Business processes were simplified and customer self-service functionality was extended to decrease the need for staff to perform customer service related tasks. The Drupal 6 website’s Salesforce integration was one of the most complex we had ever encountered and far more complicated than necessary to support the Center’s staff, members, and overall mission. The integration was simplified with much of the previous custom code replaced or removed in favor of community supported Drupal modules. A new Drupal 7 site was built featuring a mobile optimized, responsive theme. As part of the rebuild some features were removed to provide better-defined workflows. Finally, content was migrated from the Drupal 6 website and data was synchronized from Salesforce. 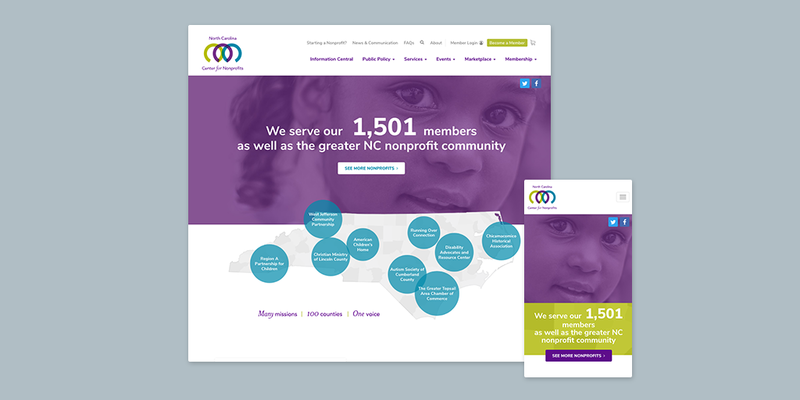 In the four months since deployment of the new website, the North Carolina Center for Nonprofits has tracked a 21% increase in the use of Job Boards, as well as a 7% increase in organizational membership. Most importantly, with the new website working as an resource multiplier rather than an overhead liability staff members are now better able to allocate their time helping member organizations and supporting the Center’s mission as opposed to being inundated with website-related customer support emails and phone calls. Qualyst came to us as they were transitioning from a services company to a services and products company. They needed a website that reflected that change and that would appeal to a variety of specific markets. Additionally, the existing website had become dated and didn't display correctly on mobile devices. We started by working closely with Qualyst during the design phase to ensure a clean, attractive, and relevant design was produced for their audience. As part of keeping their target segments in mind, we recruited a marketer with a track record of collaborating with scientists and creative professionals to use words, images, videos, and animation to convey complex scientific ideas. With the planning and design complete, we were able to move forward into production of a website to help Qualyst take the next step in their marketing goals. NetOne operates a Drupal 7 website for members of their network of independently owned security companies for the residential and commercial markets. When NetOne approached DesignHammer, they were having multiple usability issues: account registration was confusing and overly complicated; many of the styles were "default Drupal" instead of matching the look and feel of the NetOne theme; the site was not 100% mobile-ready, creating a sub-par experience for an increasing number of mobile users. There were also issues with forum notification emails and MailChimp list subscription. Additionally, NetOne needed on-going help maintaining Drupal and working closely with the CTO to create new features to make the NetOne website even more useful for security professionals. DesignHammer helped NetOne through a number of usability audits, where we conducted in-person testing using both a desktop setup with keyboard and mouse, as well as a mobile device that recorded the user's interactions with the website. Through this testing, we were able to generate recommendations to help improve the user experience for the NetOne website. We re-wrote a number of NetOne's custom modules, simplifying account registration from three pages down to one, adjusting the forgotten password tool messaging to clarify the process, and cleaning up the user profile editing interface. NetOne's theme stylesheets were converted to using Sass, a CSS pre-processor that makes it easier to organize a highly complex set of styles. Our designers created mobile-ready styles to fix the issues discovered during our UX testing. We also rebuilt the integration with MailChimp, so that users were subscribed correctly to the NetOne mailing list during registration and profile editing, as well as forum notification emails for the user's interests. DesignHammer continues to work closely with NetOne, creating and maintaining features such as a parts exchange system for sharing inventories, a yearly "Grand Champions" event sub-site with an event registration system, as well as a revamped file resources library. After DesignHammer had completed a website redesign project for RTI-HS, they wanted to move their website off-site in order to have control over the development and feature release process. The original website was developed and hosted in-house using ColdFusion technology. 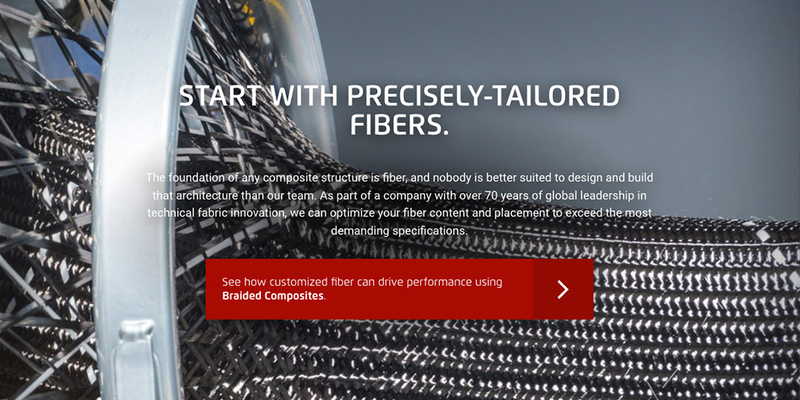 DesignHammer created a new website using the Drupal 7 CMS. We set up functionality to pull publications and research team data from their third-party CRM Vision. We use continuous integration to pull XML files from RTI and the database from the RTI-HS production website and run content tests on a staging instance of the website. These tests ensure that migrated data is consistent before it reaches the production server. This system has allowed us to make changes constantly while ensuring that the data on their website is always presented accurately. Considered to be one of the premier documentary film festivals in the United States, The Full Frame Documentary Film Festival is a program of the Center for Documentary Studies at Duke University. Their mission is to enhance public understanding and appreciation of non-fiction film as a significant art form while making the films accessible to a wider audience. Established in 1998, the multi-day festival, spread across multiple venues in downtown Durham, NC, is an international theatrical event featuring a wide range of non-fiction films. In addition to the festival, the Center for Documentary Studies provides additional programming across the state of North Carolina throughout the year. The new website needed to draw national attention in a saturated film festival market, while also delivering a compelling mobile experience to engage attendees before and during the festival. The Full Frame staff also expressed the need for a simpler site maintenance process, one flexible enough to support the need for changing content based around the different stages of the annual festival season. They wanted to take advantage of their website and use it as a tool to attract volunteers, donations, and supporters during the annual cycle. DesignHammer began with a robust discovery and planning process in collaboration with Festival staff in order to create a tailored plan for the new website. This extensive process included strategic consulting, a user survey, two rounds of card sorting, tree testing, and a full design phase. WordPress was selected to be the Content Management System for the website and was developed using a combination of community contributed, and custom plugins programed by DesignHammer staff. The new website provided improved usability on both desktop and mobile browsers. Streamlined workflows allowed for auto generation of festival schedules, as well as a greatly improved administrative system used by Festival staff for content management. With time freed up from laborious content entry, the Full Frame Festival staff could devote more time to creating content that would better connect with volunteers, donors and supporters throughout the year.